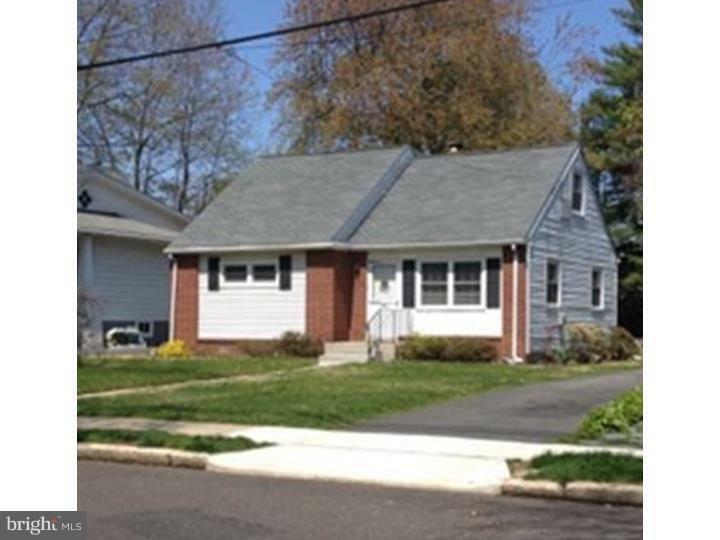 Darling cape cod home 1.5 blocks to PATCO/Speedline Station. 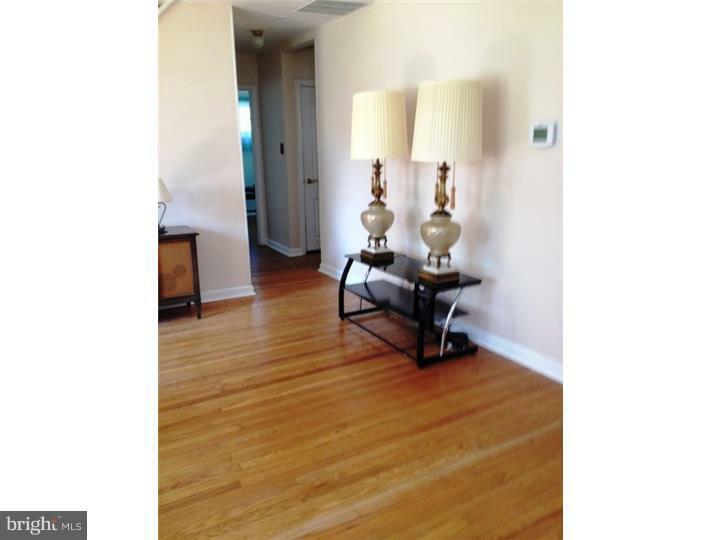 Mostly hardwood floors on first floor. Attic storage 11'x20' (edge to edge under roof line). 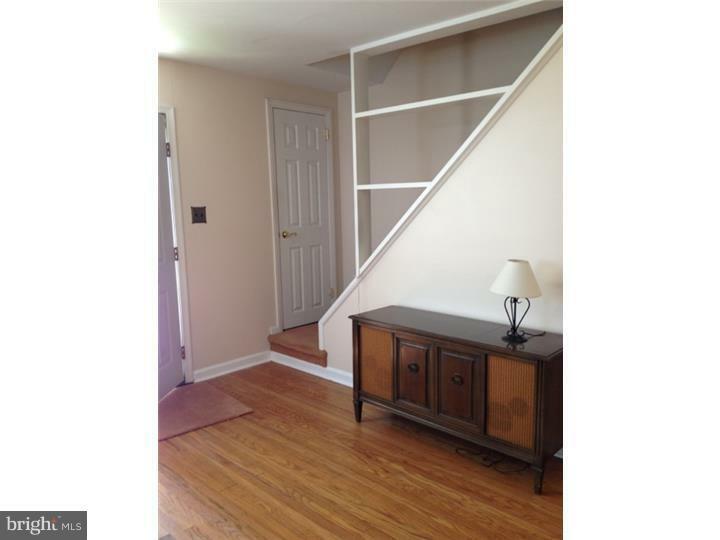 Cedar Closet and additional 6'x11' alcove area on 2nd floor. Washer/Dryer on lst floor. Central Air/Gas Heat. Covered rear porch. Heater room offers additional storage area. Three+ car parking pad at rear of property accessed from Atlantic Ave. Tenant pays for water, electric, gas, heat, city and county sewer. tenants' insurance naming LL as additionally insured and is responsible for all snow removal. 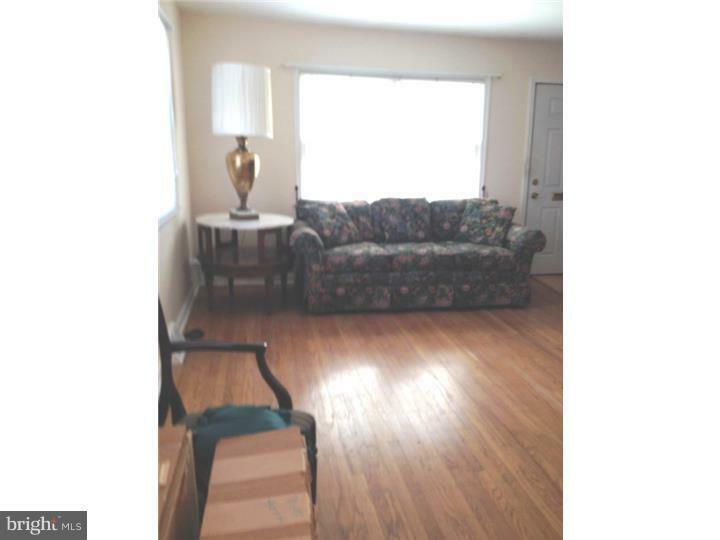 Additional monthly rent $50 if tenant has a dog accepted by LL. LL responsible for lawn maintenance. Collingswood Borough Pool available for membership fee. Enjoy the many retail shops, cafes and restaurants, the arts, Knight Park, County Park, seasonal Farmers' Market and many Borough sponsored downtown activities! Collingswood is a Classic Town. Lease date is somewhat flexible, but not before Mid January, 2019 1st Month's rent and proof of tenant insurance required prior to occupancy.